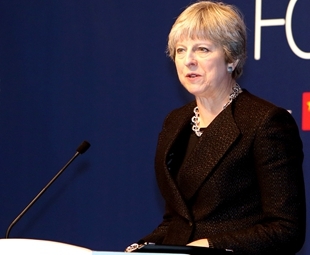 Theresa May insisted that she had not caved in to the demands of Brexit-supporting politicians. 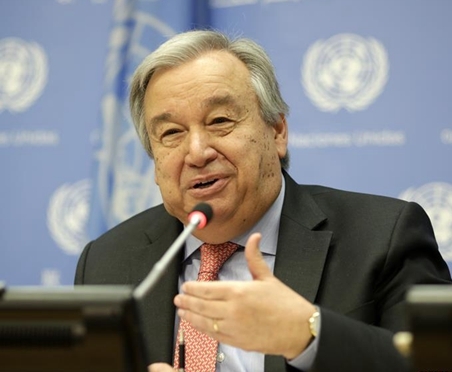 ​UN Secretary-General stressed the importance of multilateralism and rules-based international relations. Brazil's judiciary issued contradictory orders Sunday over the controversial imprisonment of ex-President c.
Australia's Trade Minister has warned over the dangers of global trade tensions as the nation's trade hits a new high. 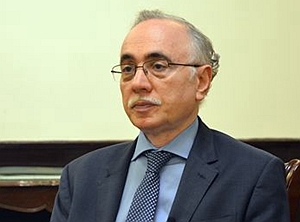 Pakistan's Ambassador to China, Masood Khalid, shares with us his opinions on the SCO, the mutual impact between Pakistan and the SCO, and Pakistan's future plans for the Belt and Road Initiative. 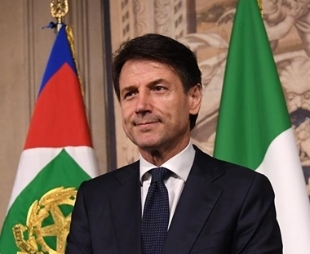 The Italian president reappointed law professor Giuseppe Conte as Prime Minister-designate on Thursday in order to lead a coalition government. 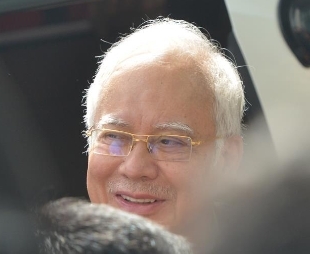 Former Malaysian Prime Minister Najib Razak, who is facing a corruption probe, turned up at the headquarters of the Malaysian Anti-Corruption Commission (MACC) Thursday morning to face the second questioning of investigators. 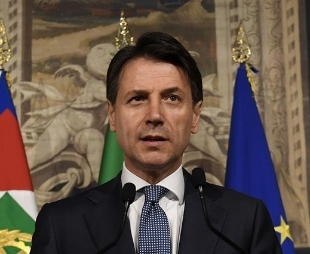 Italian President Sergio Mattarella on Wednesday named law professor Giuseppe Conte as Italy's new prime minister, tasking him with a mandate to form a new government. 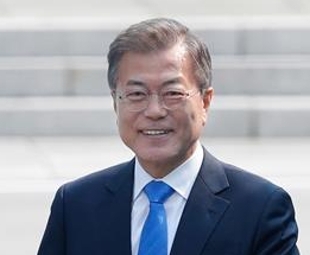 The Republic of Korea (ROK) President Moon Jae-in's approval rating surged following last week's summit with Kim Jong Un, top leader of the Democratic People's Republic of Korea (DPRK), a local survey showed Thursday. 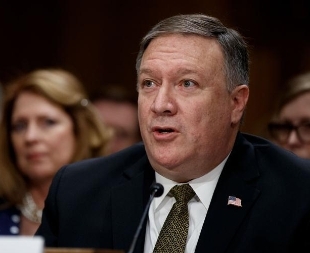 The U.S. Senate on Thursday narrowly confirmed Mike Pompeo as the new secretary of state to replace Rex Tillerson.